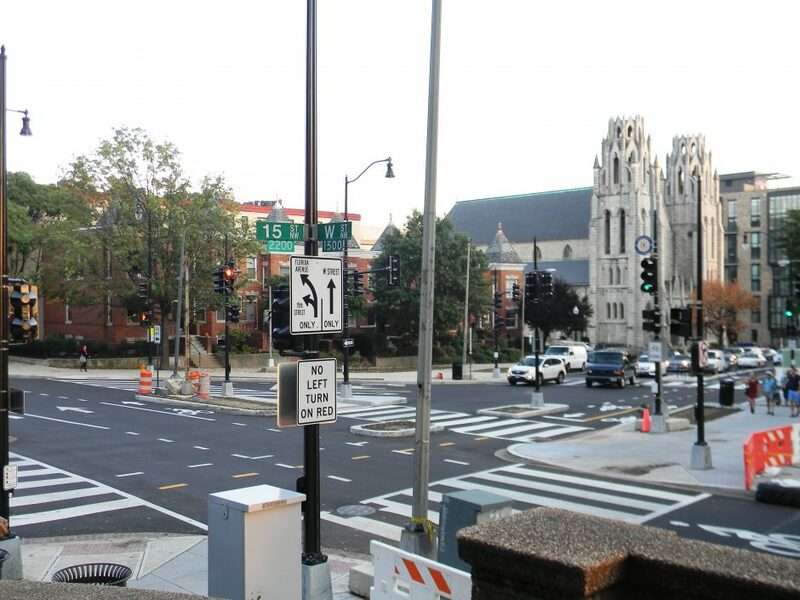 15th Street, NW Improvements – Brudis & Associates, Inc.
Brudis & Associates, Inc. (BAI) provided professional transportation and traffic engineering design services to address safety and improve operations for 15th Street, a heavily travelled roadway utilized by pedestrians, bicyclists and drivers alike. 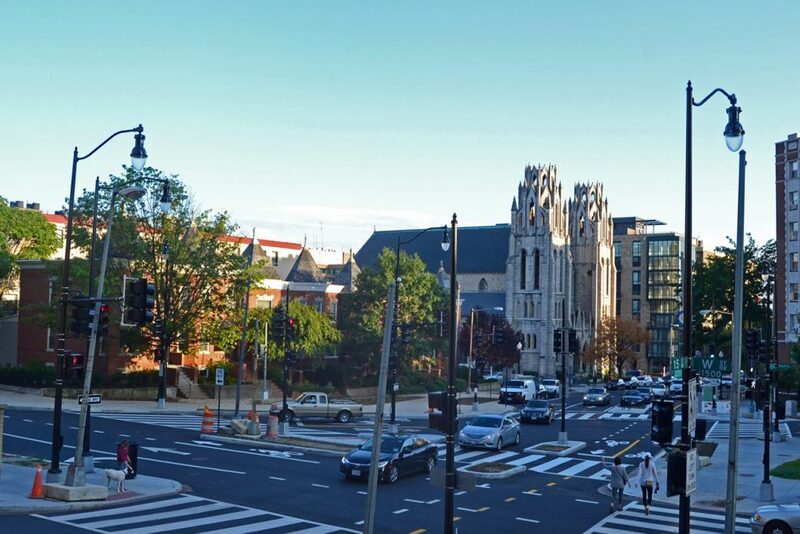 This street is well documented with safety concerns; illegal turns and speeding occur regularly, traffic signal layout is confusing (given the complex geometry of its intersection with W Street) and crosswalks were too long given the expanse of roadway available to vehicles. 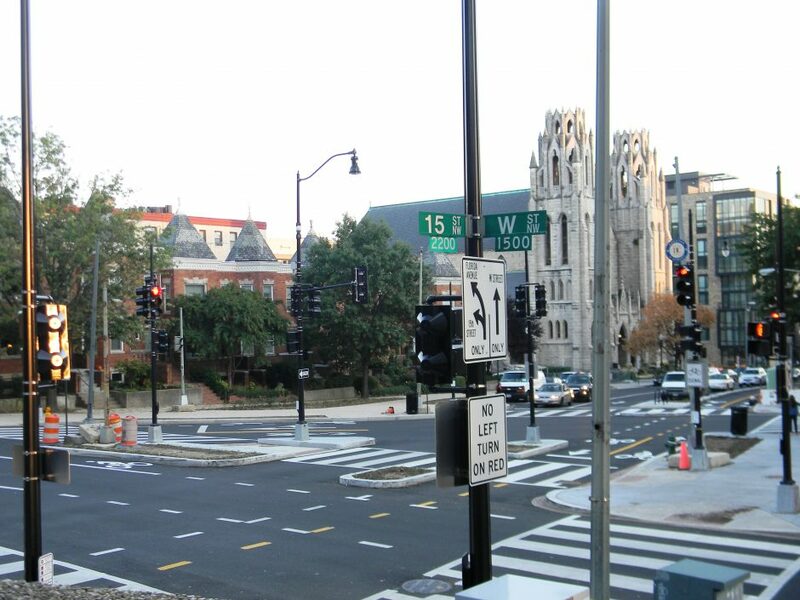 In 2011, a fatal accident at the intersection of 15th and W brought safety concerns to a head. 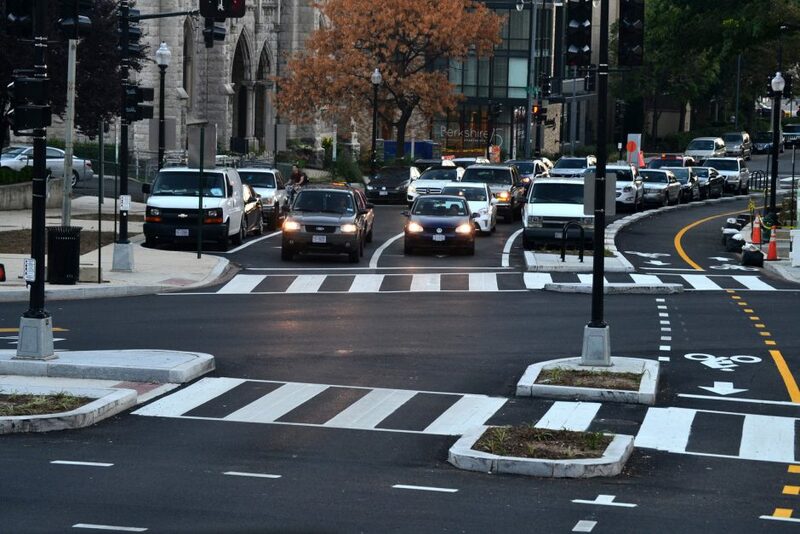 As a result, BAI provided services to address safety and improve operations for 15th Street, including two of its intersections and the associated approach roadways (Florida, New Hampshire, V and W Street, N.W.). 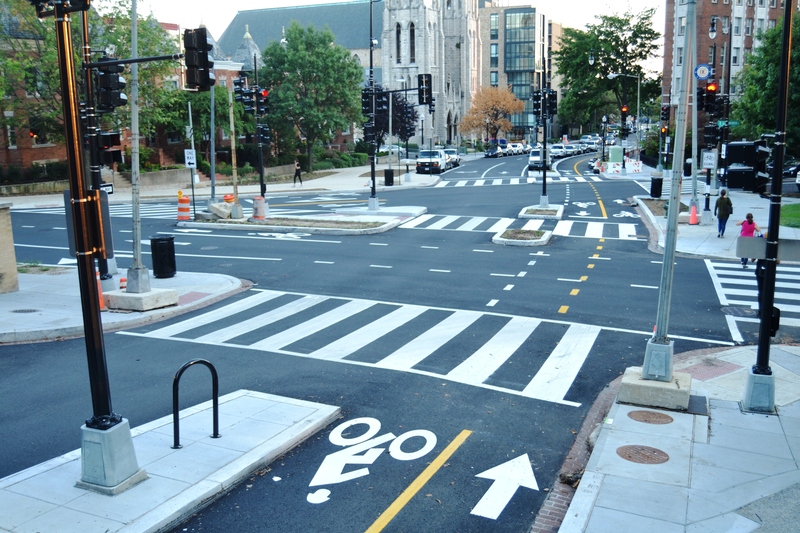 Roadway Design, Pedestrian & Bicycle Safety: Upon selection of DDOT’s preferred alternative, the “road diet triangle” with a signalized intersection at 15th and W, BAI prepared preliminary and final design plans, which involved roadway and lane configuration improvements, reduction of vehicular lanes, parking reconfiguration, sidewalk expansion, pedestrian bump-outs and refuges, and bike lanes throughout the project limits including contra-flow lanes along 15th Street. 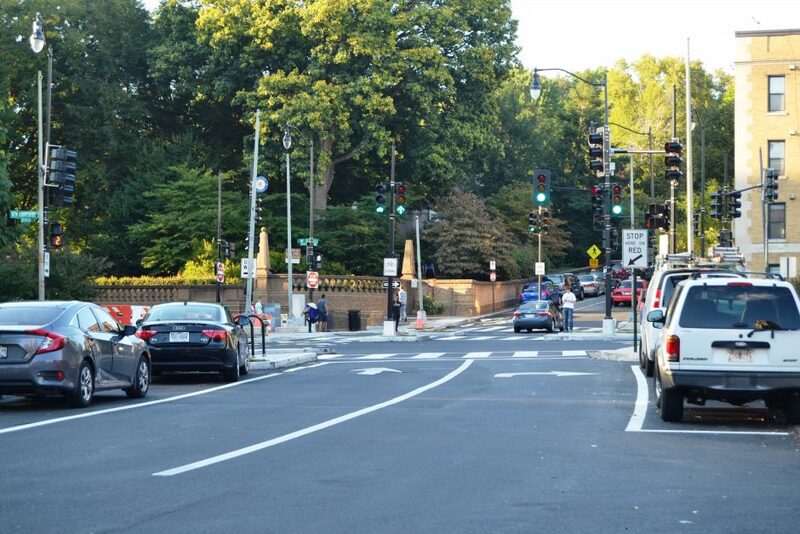 The design incorporated roadway resurfacing and full depth replacement, utility designation and relocations, grading improvements, streetscape design including green and public gathering spaces, street lighting, pavement markings and signing. 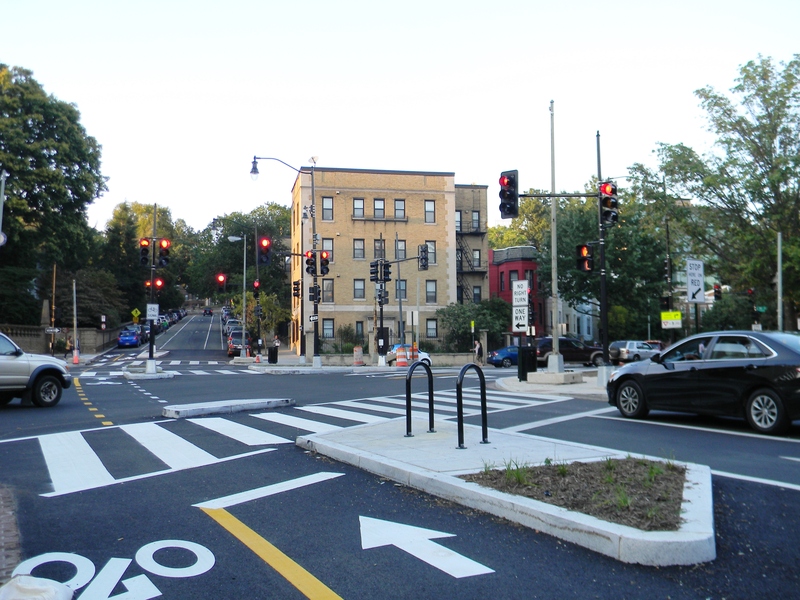 BAI designed a complex multi-staged Maintenance of Traffic and Detour plan that accommodated all modes of traffic including pedestrian and bicycle. Traffic Engineering: BAI conducted an analysis to determine the traffic impacts for the proposed alternatives for the safety improvements along 15th Street. BAI performed a Level-of-Service analysis for the existing and proposed conditions. 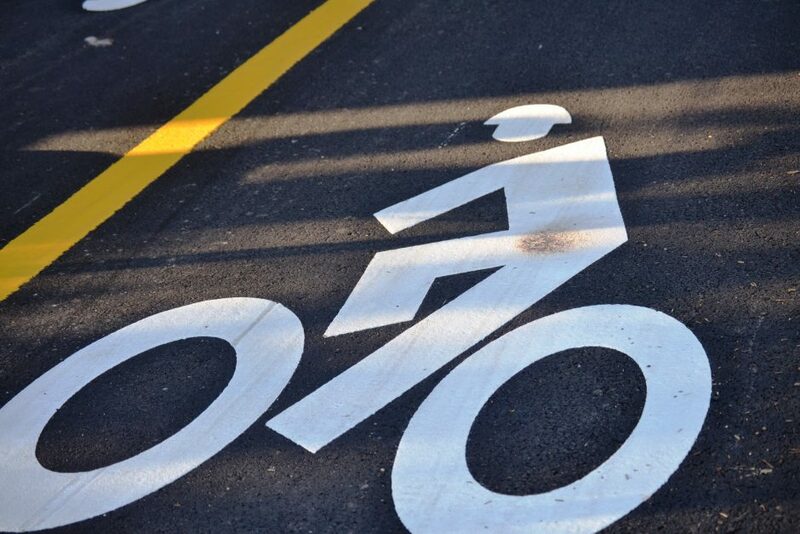 BAI also conducted an accident analysis to determine flaws within the corridor and various remedies provided by the alternatives. 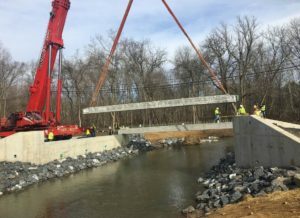 Drainage, Stormwater Management & Erosion/Sediment Control: BAI provided storm drainage, erosion and sediment control, and stormwater management facility design to work within and enhance the existing system. 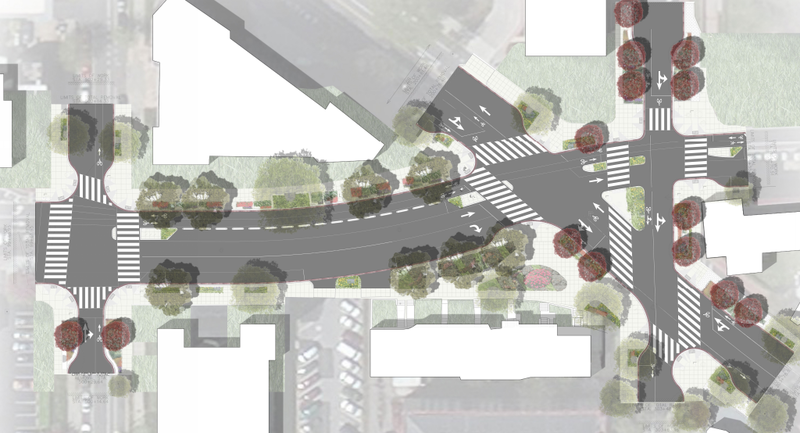 This included incorporating additional green spaces and Low Impact Development (LID) features in the bump-out and road diet areas between the proposed curbs and sidewalks. 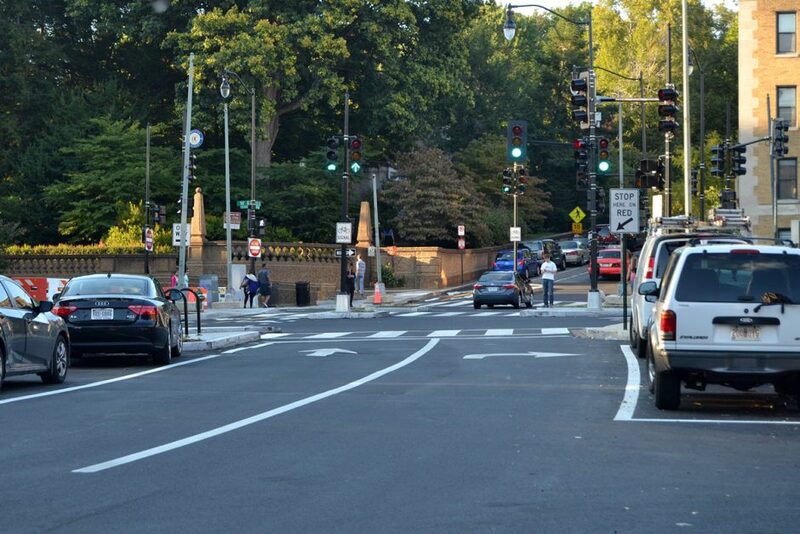 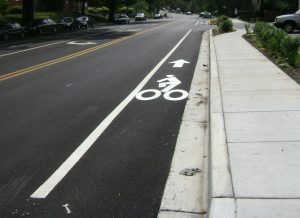 Basic curb cut designs were altered to improve water conveyance to bump-out LID areas during heavy flow conditions. 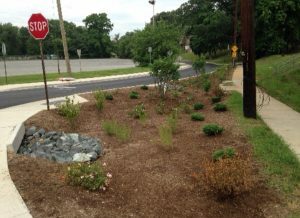 Wetland plantings were used in all LID retention areas to provide resilient green space for the urban environment during heavy storm events. 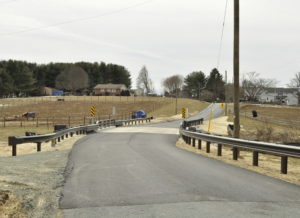 Vane grate inlets were used to improve the stormwater interception rate above that of the existing curb inlets, with minimal additional inlet construction necessary. 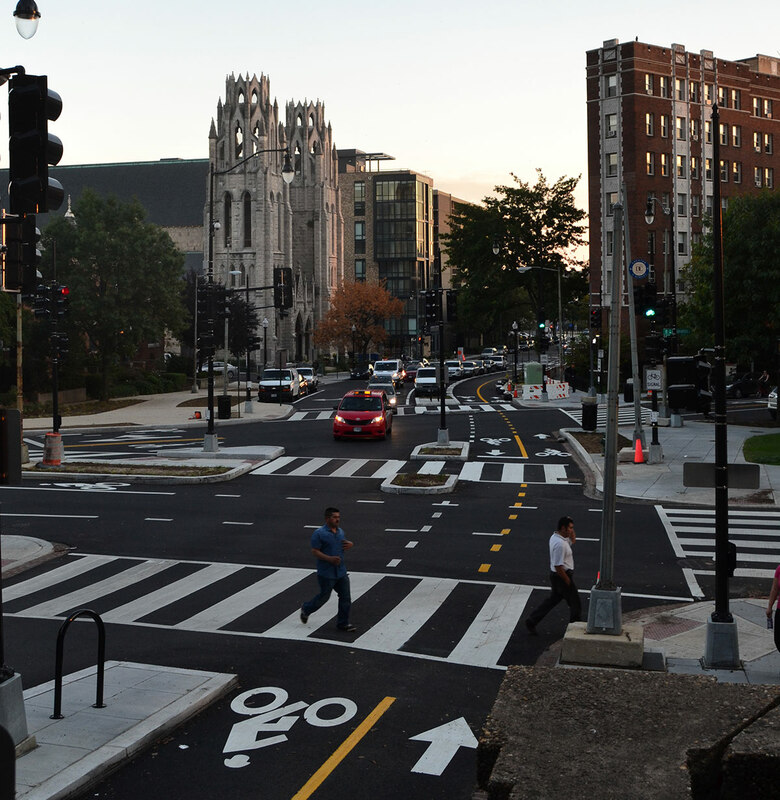 Stakeholder Coordination: BAI worked with DDOT to identify stakeholders, who in turn provided input to the project by identifying possible concerns. Stakeholders include DDOT, FHWA, utility providers, local business and school representatives and other community groups.